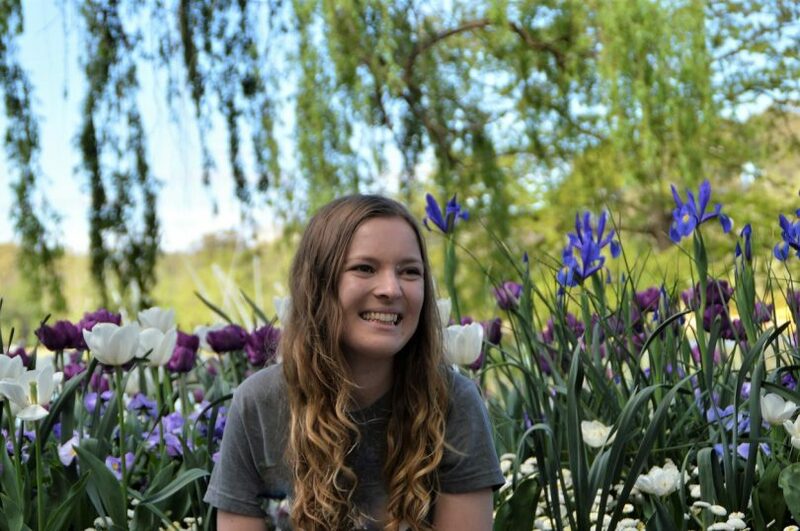 Nursing student Natasha enjoying the flowers at Floriade last year. Photo: Glynis Quinlan. 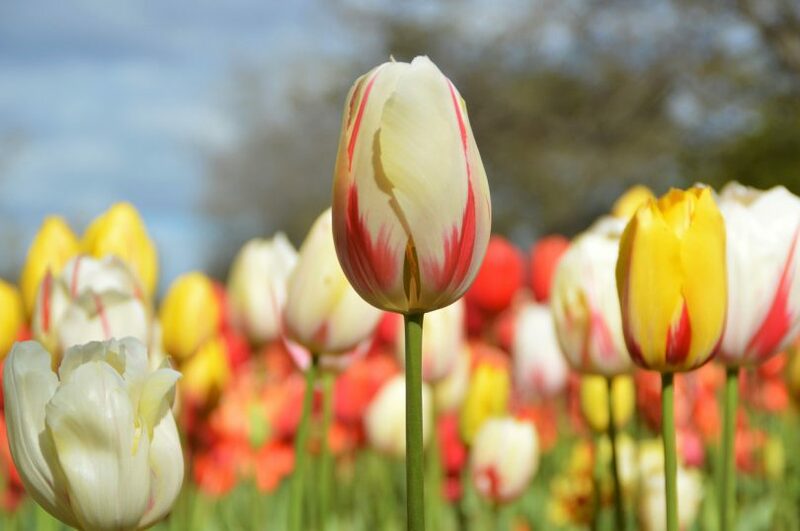 Floriade 2018 opens this Saturday, with hundreds of thousands of visitors expected to flock to the four-hectare site at Commonwealth Park in Canberra to take part in the largest floral festival in the Southern Hemisphere. This year’s 30-day festival runs from September 15 to October 14 and promises to take visitors on a trip down memory lane through the theme of Pop Culture. The free annual spring event is in its 31st year and is a huge drawcard for tourists. But why should you attend? Haven’t you seen it all before? 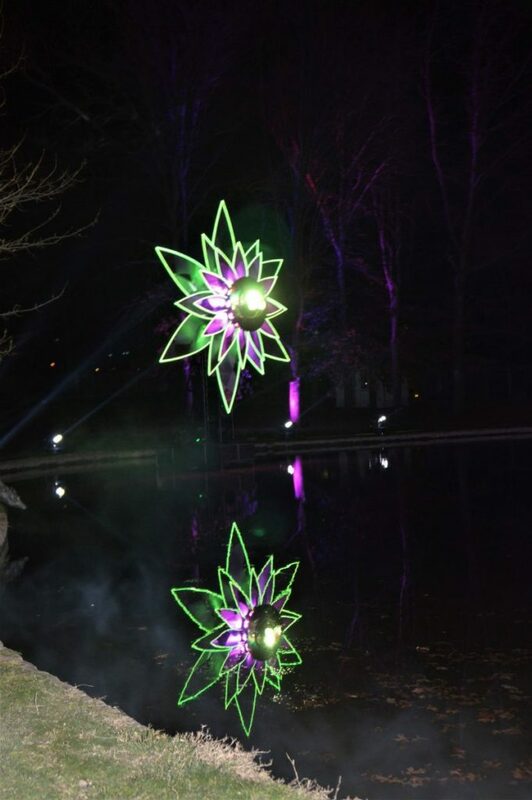 About Regional brings you six reasons not to miss Floriade 2018. Floriade is a chance to enjoy one million flowers all in one place. Photo: Glynis Quinlan. Explore the spectacle of this year’s Pop Culture theme or just delight in seeing one million flowers all in one place. Icons such as Marilyn Monroe and Michael Jackson will come to life in flower form alongside the likes of Grug and Where’s Wally. Floriade’s also an attractive venue for a coffee, a picnic or a walk. It all comes with a free view right on your doorstep. 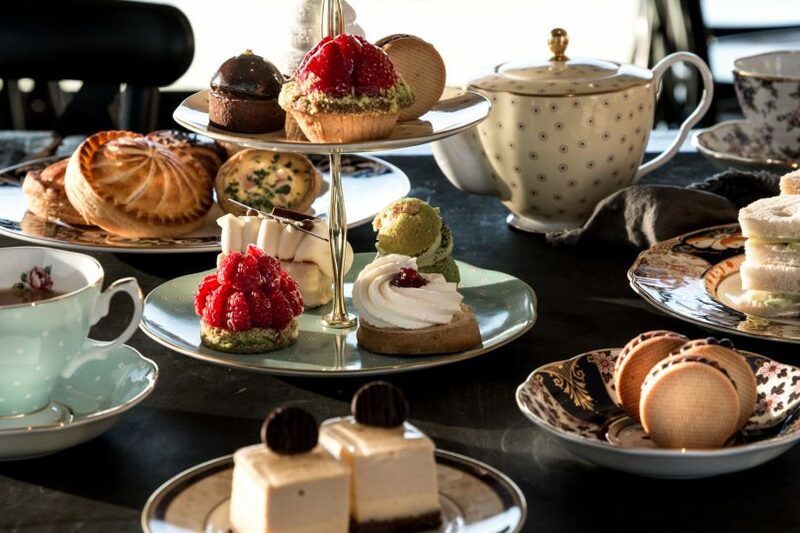 Floriade visitors can enjoy a Pialligo Estate High Tea this year. Photo: Supplied. This year Floriade is partnering with home-grown producers such as award-winning restauranter Pialligo Estate and other local wine and beverage makers to give visitors a taste of what the Canberra and surrounding region can offer. While the new Pialligo Urban experience in Floriade’s main café will feature high tea and private after-hours event bookings over the course of the event, Wamboin winery Contentious Character, Capital Brewing Co. and Underground Spirits will showcase the region’s growing hospitality reputation. On top of this, there will be a wide variety of multicultural cuisines available including Italian, Asian, Mexican and more, as well as treats to satisfy those with a sweet tooth. Further information is available via floriadeaustralia.com/event-info/food-and-drink. Award-winning jazz vocalist Emma Pask is performing at Floriade 2018. Photo: Floriade Facebook site. Every Sunday afternoon during Floriade, visitors can grab a picnic blanket and chill out while listening to local and national jazz bands. Week one kicks off with performances by Jan Preston, also known as Australia’s Queen of Boogie Piano, and the CBR Big Band. Week two includes headliners Twilight Jazz Band, Juzzie Smith and Gretta Ziller, while week three sees swing and brass bands, Jumptown Swing and the Po Boys taking the stage. Week four finishes on a high with Jan Preston and the headlining act, the uber-talented Emma Pask. One of the magical light displays from last year’s NightFest. Photo: Glynis Quinlan. As the sun sets on Commonwealth Park, Floriade becomes an illuminated wonderland with visitors able to wander through the mesmerising Nautalis Forest with its spiralling trees that ripple and pulse with colour. Floriade is a great place for photography enthusiasts. Photo: Glynis Quinlan. If your hobby is gardening, cooking, photography, flower arranging, craft, or even nature journaling, then Floriade has your name written all over it. There are a variety of workshops to enjoy and often great examples on display to follow or pick up tips from. 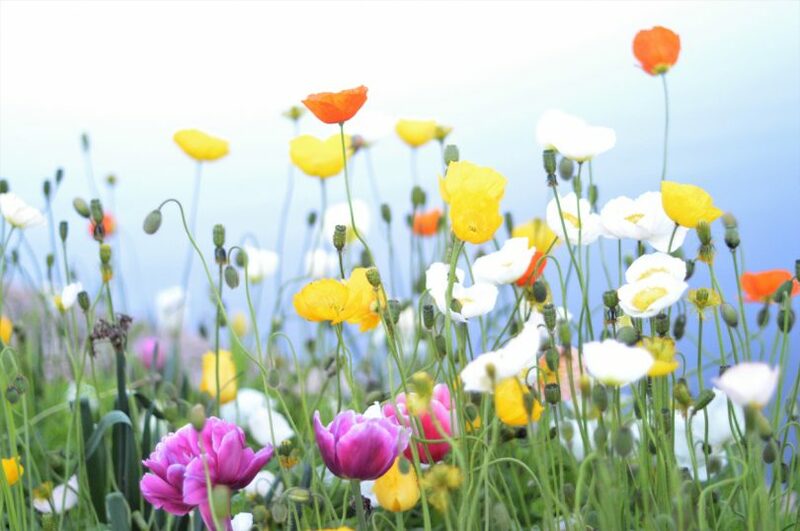 For example, photography lovers can visit a photography workshop or just take advantage of the opportunity to photograph beautiful fields of flowers at different times of the day or night. A special Floriade feature this year is ‘Workshops at the Greenhouse’ which includes the brand-new Let’s Talk series where experts will talk on a variety of topics from down to earth living and living a ‘low tox life’ to creating a wildlife-friendly Australia. There are also workshops from BathBombs with LUSH, Tulip Mania, Kokedama and much more. Dogs’ Day Out offers pooch-friendly activities including doggy dress-ups. Photo: Supplied. Always a massive favourite with dog-lovers, this year people will have the opportunity to celebrate their furry four-legged friends with the ultimate Superhero Dogs’ Day Out. 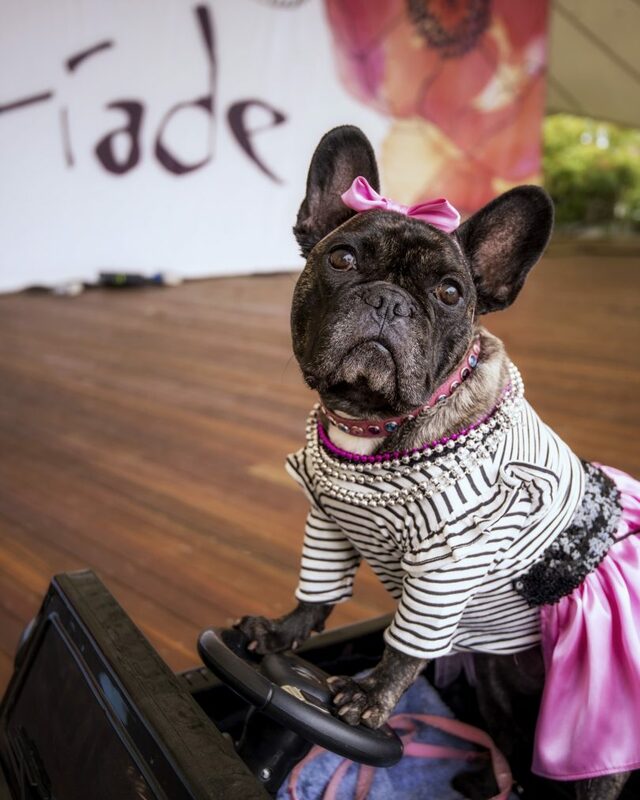 Held on the last day of Floriade (October 14), Dogs’ Day Out offers pooch-friendly activities and is billed as a ‘paw-some’ day. This year’s superhero dress up is likely to turn up some interesting costumes as the pooches explore their special powers. Owners (or slaves) can dress up with their pups to go in the draw to win the Best Dressed Award. For further information about Floriade 2018, go to www.floriadeaustralia.com.